Movies tell great stories. Stories that make us laugh. Stories that make us cry. Stories that we connect with. 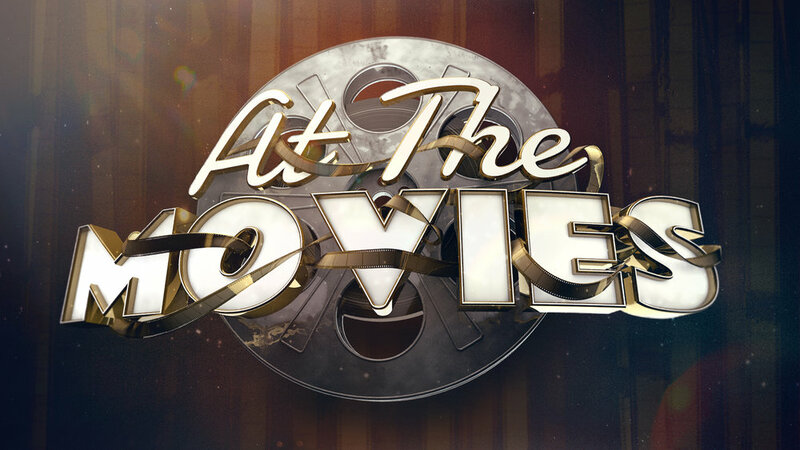 In our annual summer series, At The Movies, we take some of our favorite movies and use them as jumping off points to explore God's truth. In this message, Pastor Caesar unpacks the idea that we have to build a foundation for the next generation.